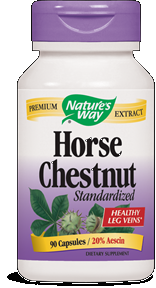 Nature's Way Horse Chestnut offers natural, herbal support for a healthy circulatory system. The key component of Horse chestnut is Aescin, which provides the numerous health benefits of this century old herb. 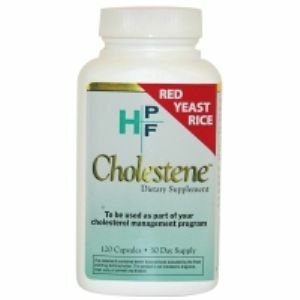 Horse Chestnut helps to strengthen the veins and improve circulation. 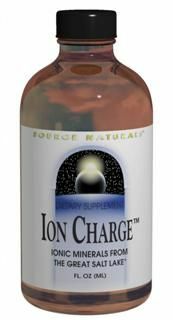 Natural Factors Horse Chestnut and Grape Seed extract is a unique antioxidant combination that supports the circulatory system. 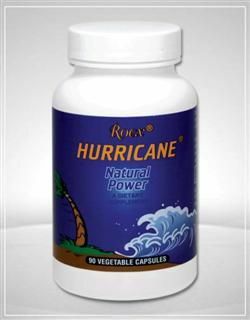 Used in Europe for vein support, Horse Chestnut tones and strengthens veins. 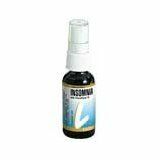 Horsetail extracts also abound in selenium, and because this element and silica help to promote circulation to the scalp, it helps to maintain hair, according to naturopaths. Do you find yourself in the middle of a conversation and your temperature rises and you begin to sweat? 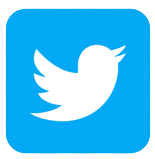 You are not alone! 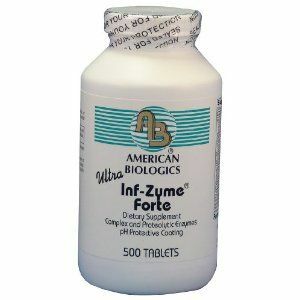 Hot Flash formula includes optimal amounts of phytoestrogens, which may lessen the effects of luteinizing hormone and reduce the frequency of hot flashes. 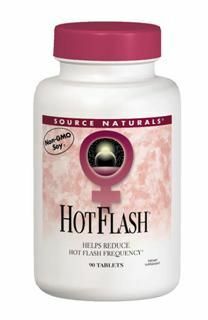 Hot Flash formula includes optimal amounts of phytoestrogens, which may lessen the effects of luteinizing hormone and reduce the frequency of hot flashes. 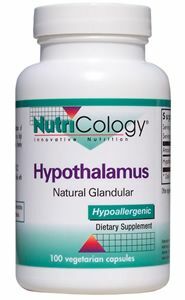 Natural Balance HTP Calm (60 Caps) works naturally to relieve stress, relax and enhance your mood. 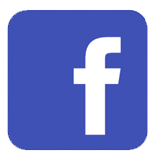 Looking to relax and feel calm? 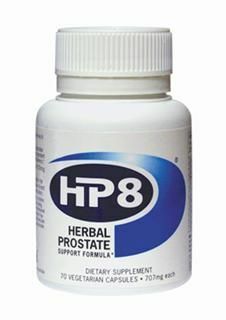 Try this powerful combination of St. John's Wort, Passion Flower and 5 HTP. 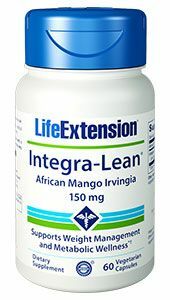 Breakthrough satiety and appetite blocker featuring Non-GMO Satiereal Saffron Extract. 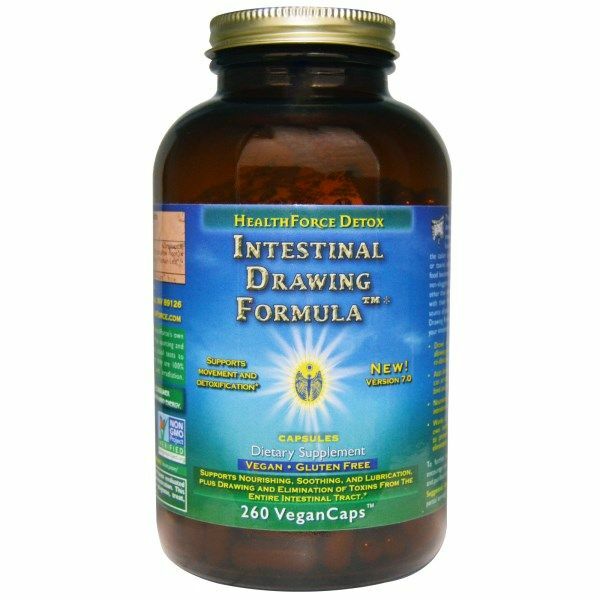 Buy Saffron Extract capsules today at Seacoast Vitamins for healthy weight loss. 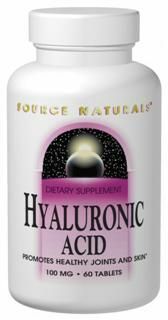 Hyaluronic Acid is a low-molecular weight preparation derived from biological fermentation. 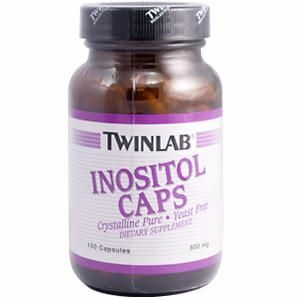 It is clinically documented to be bioavailable and to improve hydration of the skin. 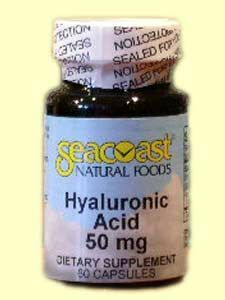 Solaray Hyaluronic Acid from Seacoast Vitamins 25 years of quality service for your natural health. 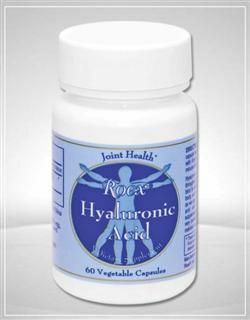 Joint Support Double Strength - 100 mg Important Joint Lubricant Structural Component of Skin With Antioxidants* Vegetarian Formula Hyaluronic Acid is a compound present in every tissue of the body, with the highest concentrations occurring in connective tissues such as skin and cartilage. 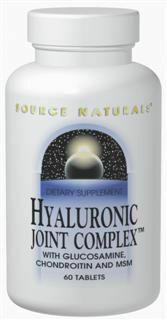 Hyaluronic Acid is an important constituent of joint fluid where it serves as a lubricant and plays a role in resisting compressive forces. 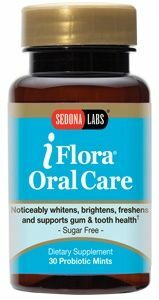 * Product FAQ's Related Products Online Seminar - Women's Health Issues: Listen to a seminaron women's health issues and the supplements that address some of the most common concerns for women today. Presented by Dr. Hyla Cass. 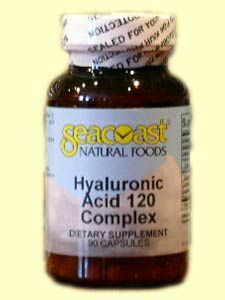 Seacoast hyaluronic Acid 120 Complex begins with a high dose of Hyaluronic Acid and then adds a full complement of nutrients to support healthy joint function. 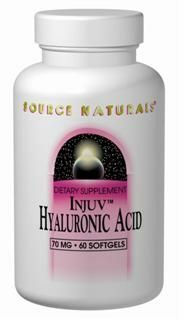 High potency Hyaluronic Acid Serum naturally fills in fine lines and smoothes the skins surface to protect delicate tissue. 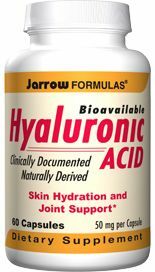 Hyaluronic Acid is a compound present in every tissue of the body, with the highest concentrations occurring in connective tissues such as skin and cartilage. 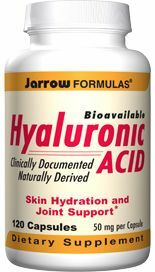 Hyaluronic Acid is an important constituent of joint fluid where it serves as a lubricant and plays a role in resisting compressive forces. 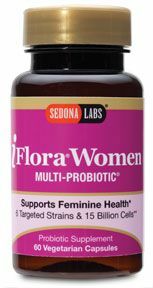 * Product FAQ's Related Products Online Seminar - Women's Health Issues: Listen to a seminar on women's health issues and the supplements that address some of the most common concerns for women today. Presented by Dr. Hyla Cass. 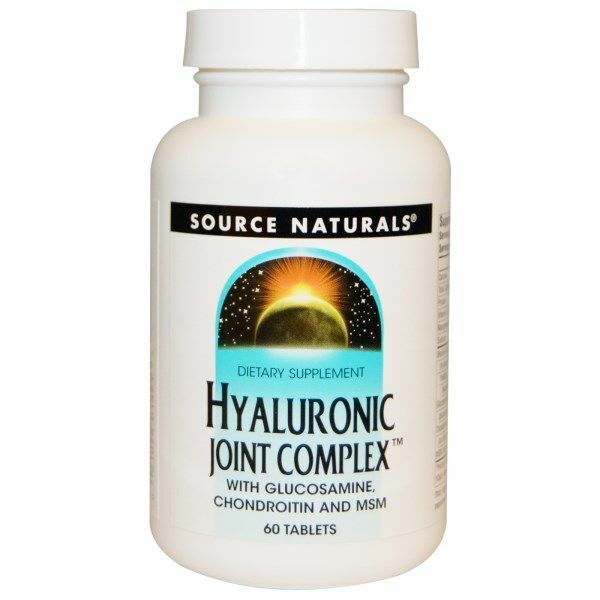 Hyaluronic Joint Complex from Source Naturals is designed specifically for maintianing healthy joints and connective tissues, combining HA with Glucosamine, Chondroitin, MSM, and Manganese Ascorbate. 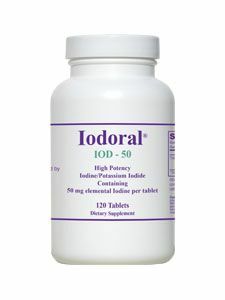 Healthy Skin, Mucosal Membrane Support & Function. Sea Buckthorn contains an exceptionally high content of Omega-7 fatty acid (palmitoleic acid) along with over 200 essential compounds to support overall good health. Hydraplenish Plus MSM benefits the body in many ways. 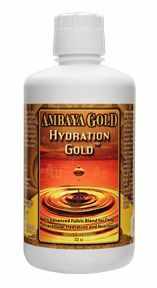 It helps moisturize the skin internally and improves joints and ligaments. 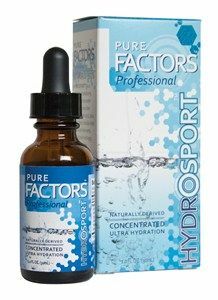 HydroSport is a revolutionary alkalizing and nutrient rich water additive that provides fulvic and humic acid, plus over 74 trace colloidal ionic minerals and elements. 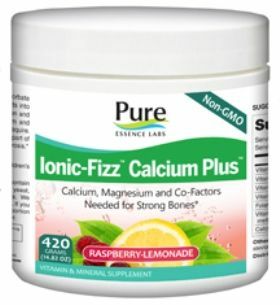 These include hydrogen, naturally occurring electrolytes, 21 amino acids, 10 B vitamins, unique polysaccharides and reaction speeding enzymes with no heavy metals. 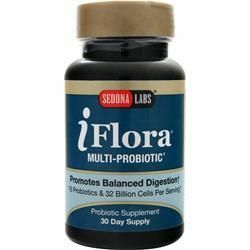 Buy Today at Seacoast.com! 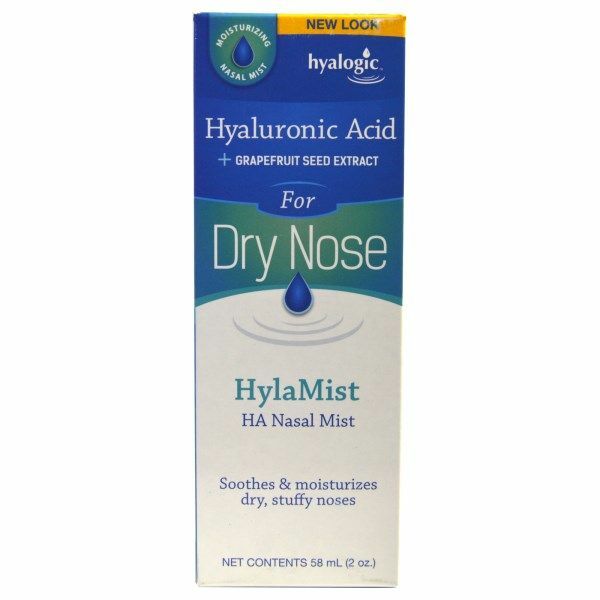 HylaMist is a new and innovative approach to nasal health, promoting breathing and inflammation support during Allergy, Cold & Flu Seasons. 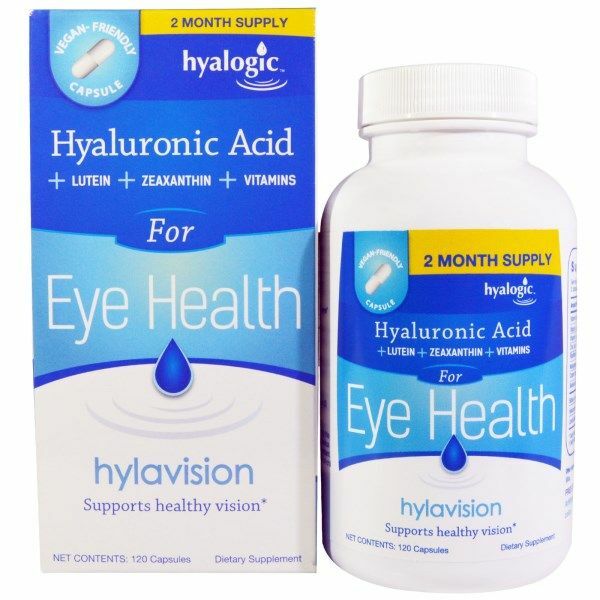 HylaVision by Hyalogic is nutritional support for eye health and proper vision. 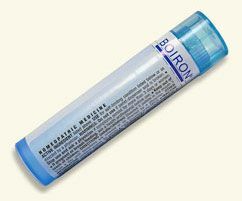 Boiron Hypericum Perforatum is a product that is used to help alleviate nerve pain. 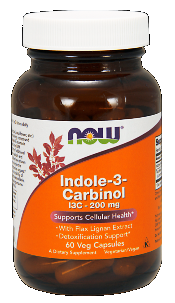 I3C, Indole-3-Carbinol can help to maintain healthy normal hormonal balance, for both men and women and therefore may support the health of the breast, prostate, and other reproductive organs. 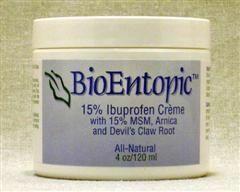 Note: Ibuprofen Creme (4 oz) from BioEntopic is no longer available from this manufacturer. 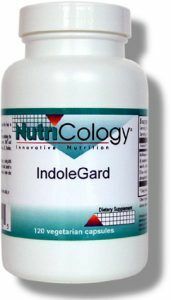 Nature's Life Icelandic Kelp, suitable for vegitarians, will improve and support thyroid function. 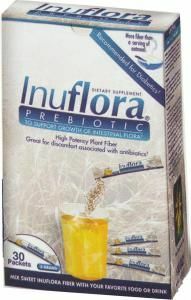 Reduces Bloating, Gas and Intestinal Discomfort. 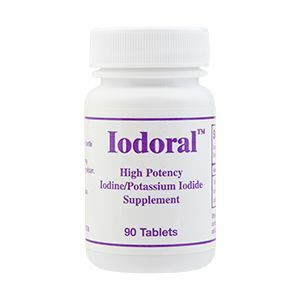 Clinically Documented 10 Billion Per Capsule. 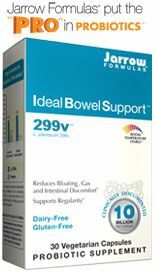 Lactobacillus Plantarum 299v has been helpful with IBS, irritable bowel and other intestinal disorders to relieve symptoms. 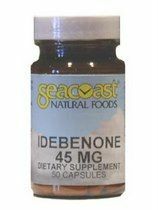 Seacoast Idebenone is an analogue of Coenzyme Q10 and is a potent antioxidant. It appears to suppress free radicals and continue the vital ATP production in hypoxid (low oxygen) conditions such as heart attack, stroke, or poor circulation. 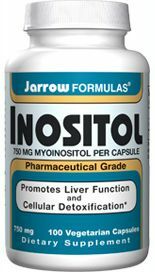 IGF-1, Insulin Growth Factor-1 is a compound produced primarily in the liver through a conversion of HGH, Human Growth Hormone. 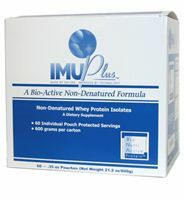 New Zealand Deer Antler Velvet Extract. 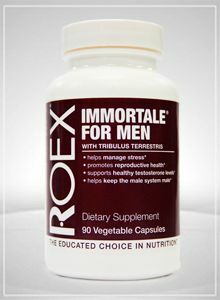 Immortale for Men is a formulation of natural herb and plant extracts designed to assist the body in promoting a healthy reproductive system. 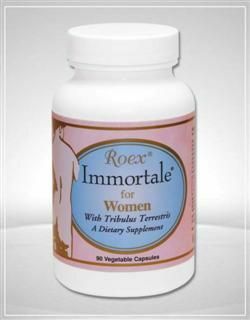 Immortale for Women is a formulation of natural herb and plant extracts designed to assist the body in maintaining a healthy reproductive system. 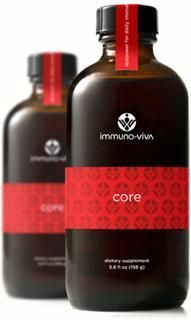 ImmPower supercharges the immune system, providing unsurpassed support for peak Natural Killer (NK) cell function, the immune system front-line defense. 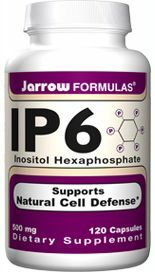 Studies of emotional and physical stress show ImmPower ingredient, AHCC, reduces NK cell suppression a result that helps improve symptoms of fatigue and support the immune system defenses. 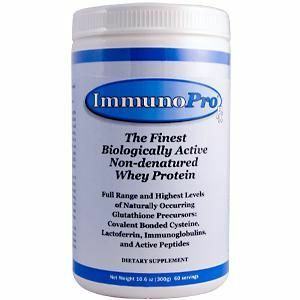 ImmuBlast has been shown to have a stimulatory effect on the immune system, to increase the production of interleukins 1, 6 and 12, and to stimulate human lymphocyte proliferation. Dr. Christopher's Immucalm Formula is a natural way to help the body resist allergens and provide relief for already occurring symptoms. 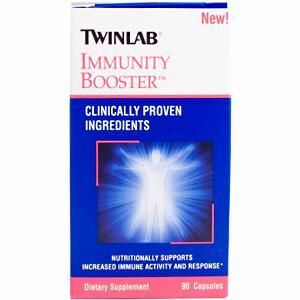 Immune Boost Formula supports the body's natural immune defenses and helps increase resistance to infection. 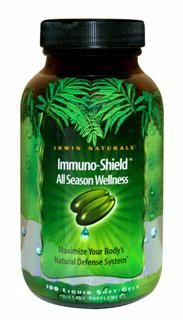 Immune 24, by Landis Revin Nutraceuticals offers immediate immune system support to help your body fight infections, the flu and numerous other common health issues. 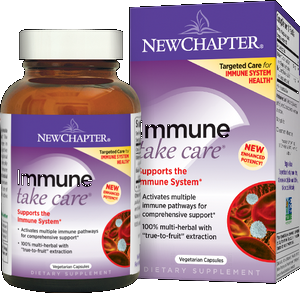 Immune Defense can be your first choice for immune support. 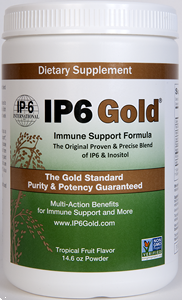 Immune Defense contains immune-boosting immunoglobulins, arabinogalactans, sulfated polysaccharides and beta glucans. 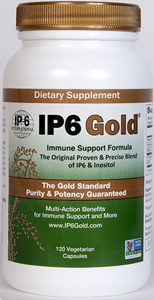 Immune Defense is a primary source of strong immune support. 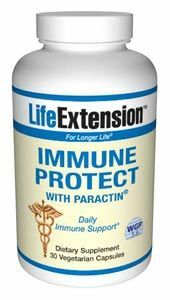 LifeExtension- Immune Protect With Paractin - The elderly become susceptible because their immune systems cannot stand up to microscopic invaders. 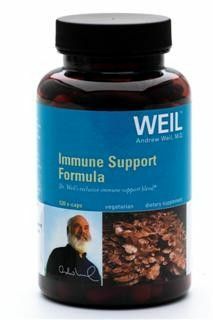 Immune Renew is a potent immune system supporting formulation containing Standardized Astragalus Extract and a High Beta-Glucan Proprietary Mushroom Blend. 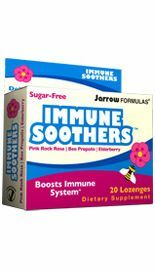 Jarrow FORMULAS IMMUNE SOOTHERS combines vitamin C with other immune boosting botanicals, in a great-tasting, sugar-free lozenge. 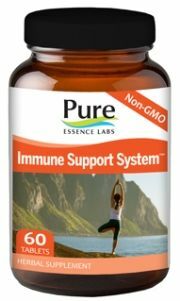 Immune Support System is a powerful synergistic blend of medicinal mushrooms, colostrum, fucoidan, spirulina, chlorophyl and more. 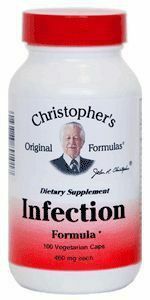 Dr. Christopher's Immutone is a safe and natural way to stimulate the immune system. 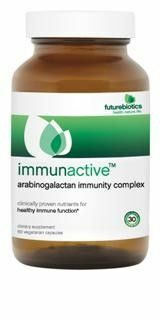 ImmunActive contains three clinically-studied polysaccharides, Arabinogalactan, MaitakeGold 404 and AloeBiotics that help support healthy immune function. 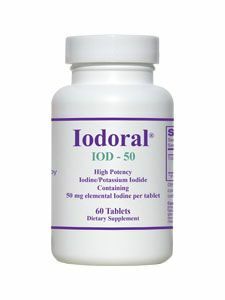 * ImmunActive contains Arabinogalactan; a water-extracted polysaccharide from the Western Larch tree that research has shown supports the body's natural defenses by enhancing the activity of immune system cells, including stimulating macrophages, a key component of the immune system. 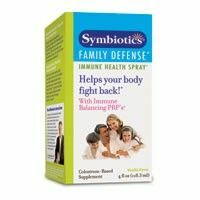 Colds can occur all year long, even during the summer, so it is important to boost your child's immune system throughout the year. 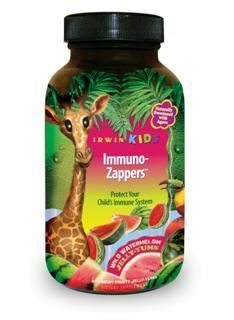 Immuno-Zappers is a safe and natural supplement formulated just for kids with powerful antioxidants to promote healthy immune response. 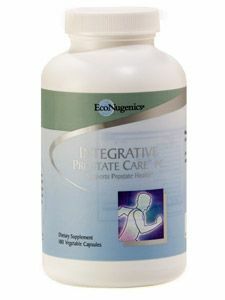 The many potent constituents of ImmunoGlycans Advanced were carefully identified, validated, and balanced for their capacities to enhance immune system functions, boost immune cell proliferation and activity, and support multiple organ functions and systemic wellbeing. 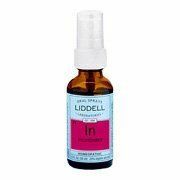 Incontinence sublingual spray from Liddell provides support for a healthy urinary tract. 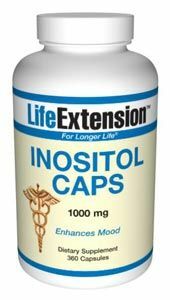 Indole 3 Carbinol has been shown in clinical studies to decrease incidence of breast, colon, and prostate cancer, regulates metabolism of estrogen, and appears to be anti-estrogenic. 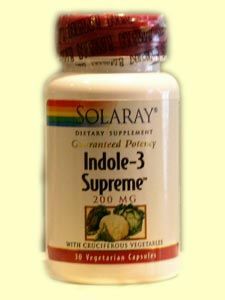 Solaray Indole-3 Supreme has been shown in clinical studies to decrease incidence of breast, colon, and prostate cancer, regulates metabolism of estrogen, and appears to be anti-estrogenic. 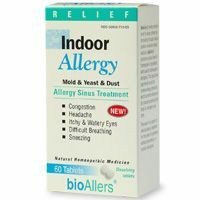 BioAllers' Indoor Allergy quick dissolving homeopathic tablets for fast temporary relief of indoor allergies. 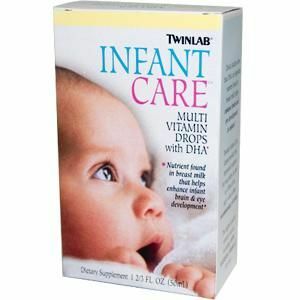 Contains nutrients present in breast milk which help enhance infant brain & eye development. 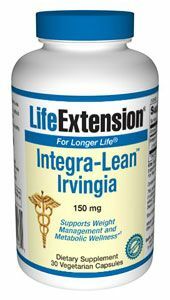 Ideal addition to healthy diet and exercise regimen. 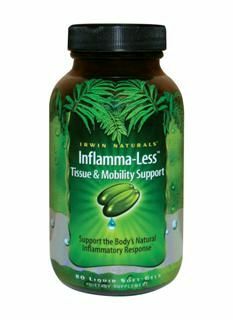 Inflam-eeZ is an excellent combination of herbs and spice oils to reduce pain and inflammation in the joints, tendons and muscles. inflammotion contains BotaniFlex 125, a unique patent-pending combination of Chinese Skullcap extract and Acacia extract. 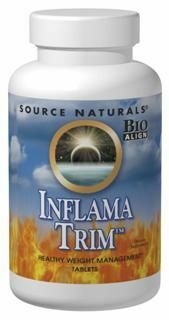 InflamMotion also contains a proprietary botanical compound of Ginger root, Curcumin C3 Complex and Boswellin that have all demonstrated natural anti-inflammatory activity. 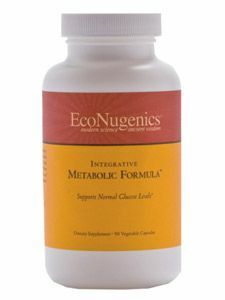 Digestive enzymes Bromelain and Papain help blood and nutrients flow to muscle and joint tissue to keep them lubricated and healthy. 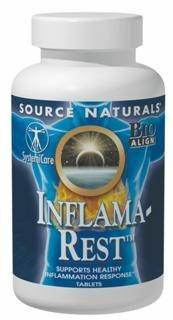 Inflarex | Pain & Inflammation by NutraOrigin features ingredients that naturally block excess inflammatory metabolites, helping diminish occasional pain and inflammation from sports injuries, surgical trauma, bruising, menstrual cramps, joint discomfort, and muscle stiffness. 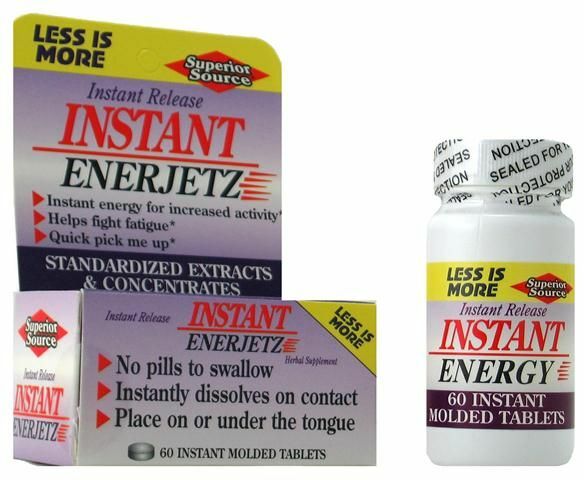 Insomnese Non-Habit-Forming Sleep Supplement advanced formula relieves occassional sleeplessness and improves quality of sleep. 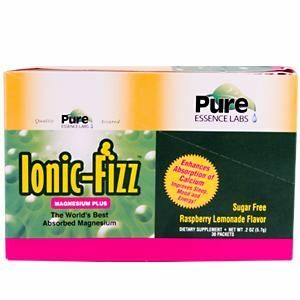 These on-the-go packets are great for those busy people that need a energy pick-me-up during the day. 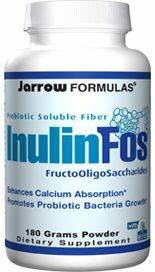 Acidophilus is the most researched and proven probiotic, commonly suggested to address diarrhea, irritable bowel syndrome (IBS), leaky gut syndrome, reduce lactose intolerance. 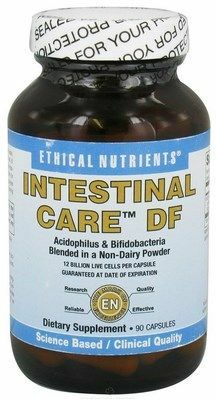 The probiotic benefits of Acidophilus NCFM & Bifidobacterium Bi-07 (formerly Bifido infantis) have been extensively researched and proven essential in promoting good digestive health. 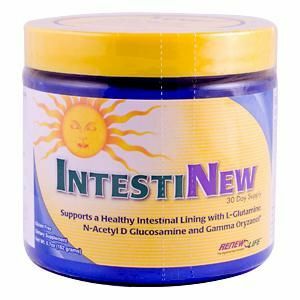 Intestinal Conditioner from Natures Life nurtures the gastrointestinal system for a healthy absorption of ingested nutrients. 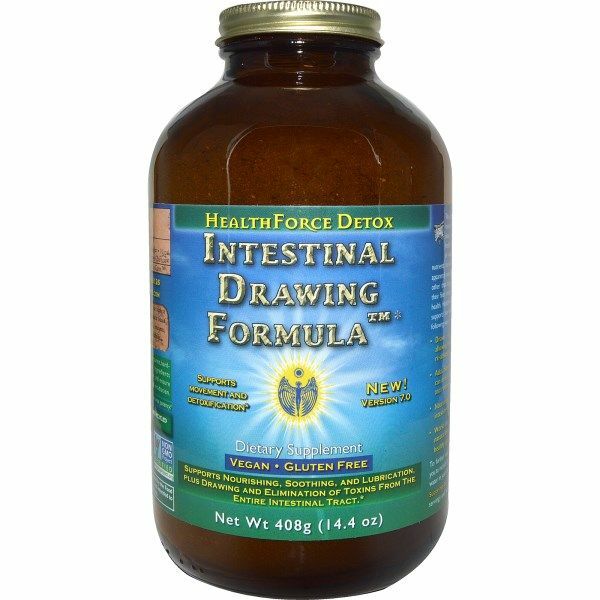 Intestinal Drawing Formula helps the body to slowly eliminate toxins from the lower intestinal tract, resulting in a healthier digestive system and stronger body. 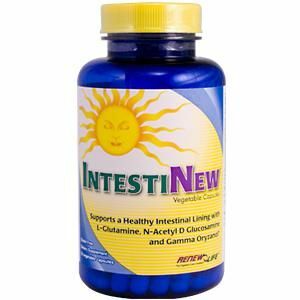 A potent, synergistic blend of botanicals, formulated specifically to promote optimal digestive function and help protect against parasitic infections within the digestive tract. 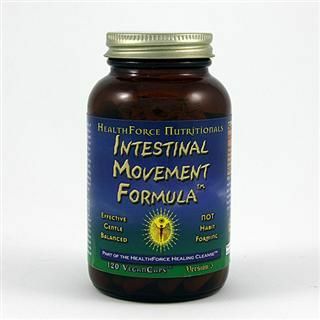 Regular bowel movements and a clean colon are the foundation for better health. 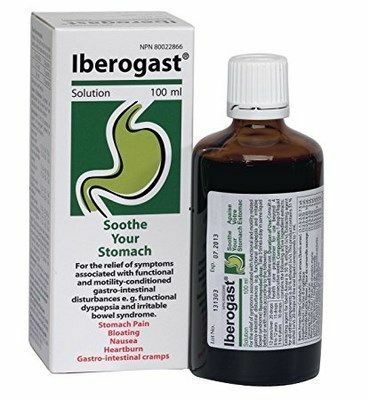 The supportive herbal components in this formula also support digestion, the immune system, blood sugar balance and reduction of harmful microbes. 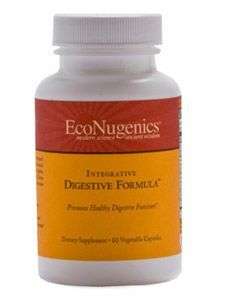 Natural digestive health support formula for digestive tract function & a healthy intestinal lining. 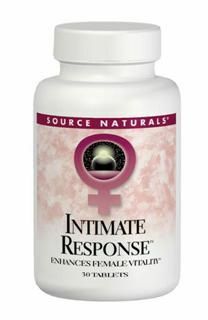 Intimate Response contains a combination of herbs and nutrients which may help maintain healthy circulation. 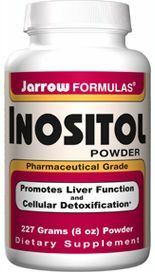 Standardized ginkgo extract, along with ginseng and L-arginine, may influence nitric oxide release from the cells, supporting adequate blood flow to the organs. 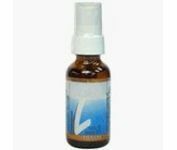 Yohimbe, an African herb, contains low levels of the alkaloid yohimbine, which acts on peripheral blood vessels to further affect circulation. 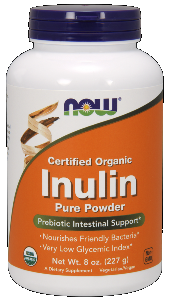 As a prebiotic, Inulin stimulates the growth of friendly and healthy intestinal bacteria which supports good colon health. 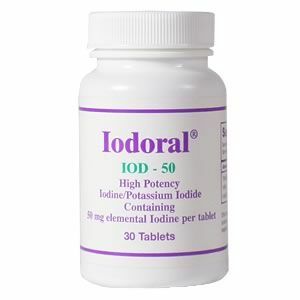 Potassium Iodide serving size of 500 mcg based on maximum safe upper limit recommended by Council for Responsible Nutrition. 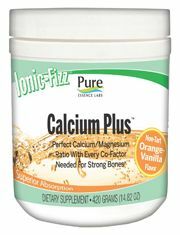 Ionic-Fizz Calcium Plus provides the world's best absorbed calcium and magnesium in the ratio that best supports bones. 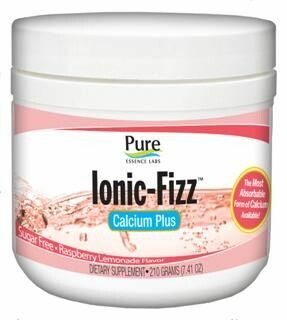 Perfectly balanced calcium and magnesium, plus other nutrients from superfoods that strong bones require, Ionic-Fizz is considered to be one of the most complete bone support supplements available today. 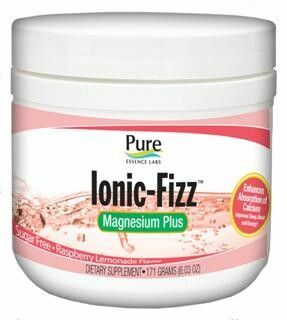 Ionic-Fizz Magnesium Plus is the world's finest magnesium supplement. 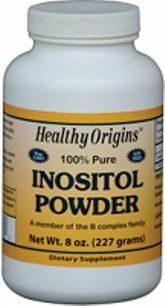 Because it reaches the stomach in 100% liquid, ionic form, every milligram of it is instantly available for absorption. Magnesium is important for more than 300 chemical reactions and processes that keep the body functioning properly. 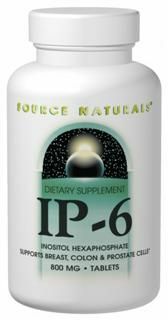 Provides 1000 IUs of Vitamin D, and also Vitamin K in the bodys preferred, menaquinone 7 form. 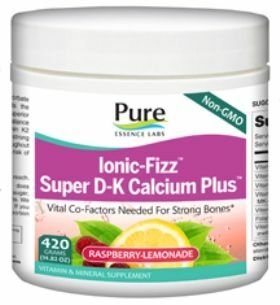 Supports Bone Health Helps Maintain Healthy Bone Density Supports Post-Menopausal Calcium Metabolism* Ipriflavone, 7-isopropoxy-isoflavone, was synthesized in the late 1960s. 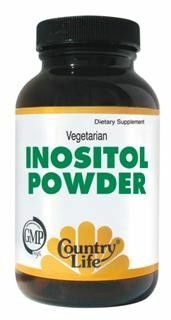 Though produced synthetically today, it is a naturally occuring isoflavone and belongs to a group of compounds called bioflavonoids, which are found abundantly in plants. 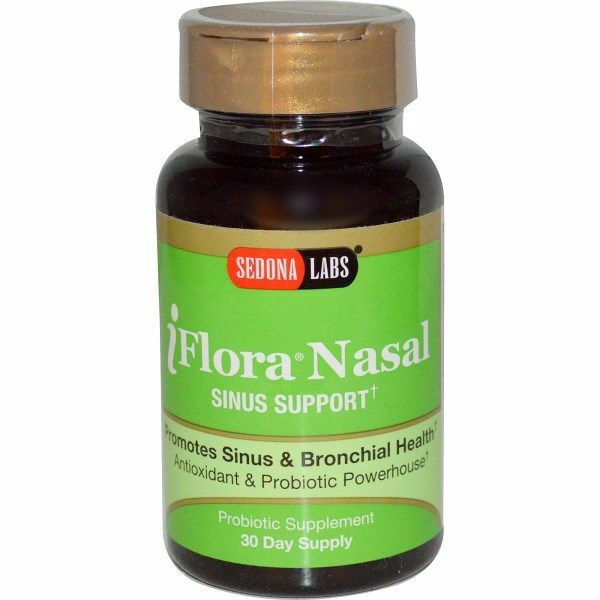 Seacoast Natural Foods Ipriflavone is derived from soy. 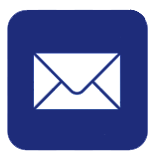 When added to rice, it provides the protein that is found in animal products. 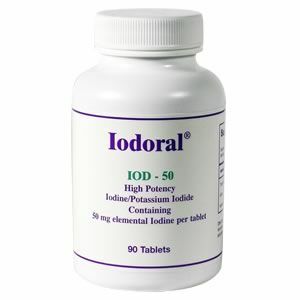 Helps Provide an Adequate Intake of Dietary Iron. 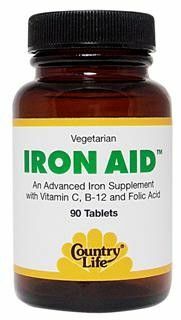 Iron is critical to human life. 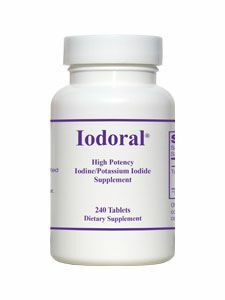 It plays the central role in the hemoglobin molecule of red blood cells (RBC) where it functions in transporting oxygen from the lungs to the body's tissues and the transportation of carbon dioxide from the tissues to the lungs. 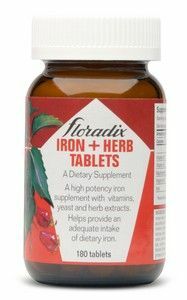 This mineral can be used as a supplemental source of iron if recommended by a doctor or natural health practitioner. 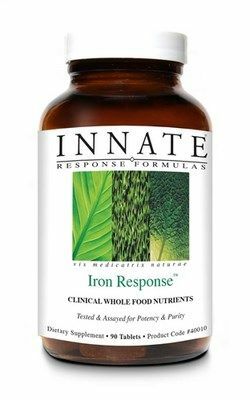 Nature's Way Iron Chelated could be your key to healthy blood. 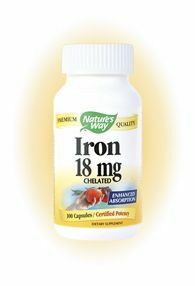 Iron is a vital component of hemoglobin, which carrys oxygen in the blood. 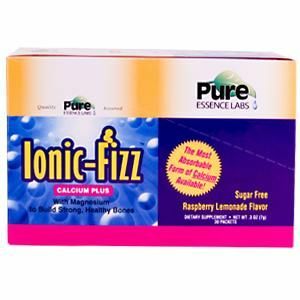 We utilize the superior Albion Labs patented Ferrochel iron chelate which research has shown to be highly absorbed, well tolerated, and non-constipating at recommended levels. 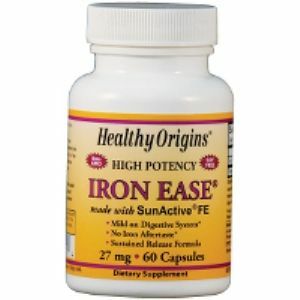 Iron Ease has a unique sustained release delivery system that has very high iron absorption after 12 hours following oral administration and without the iron aftertaste. 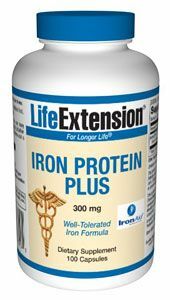 LifeExtension- Iron Protein Plus 300 mg- Iron is an integral part of many proteins and enzymes that maintain good health. 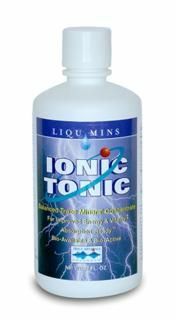 In humans, iron is an essential component of proteins involved in oxygen transport. 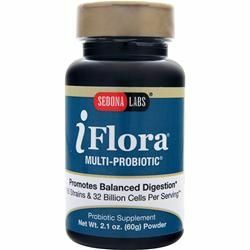 Unique Iron Formula is easy to digest. 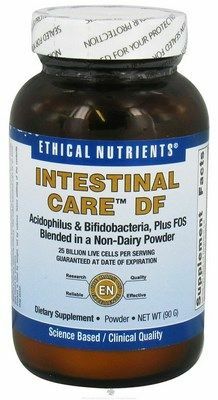 Made exclusively from Food State nutrients. 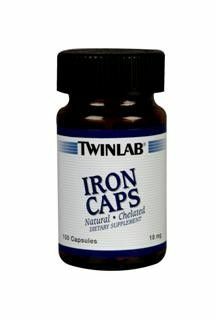 Iron is essential for the formation of red blood cells. 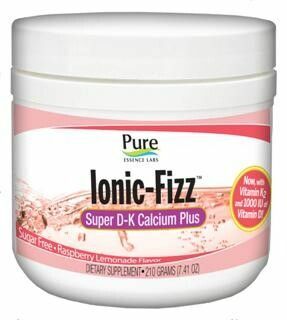 An Advanced Iron Supplement with Vitamin C, B-12, and Folic Acid.